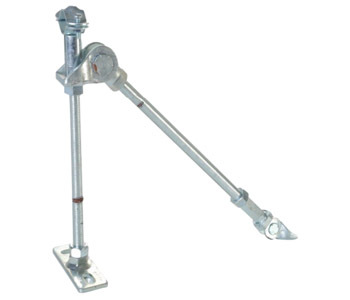 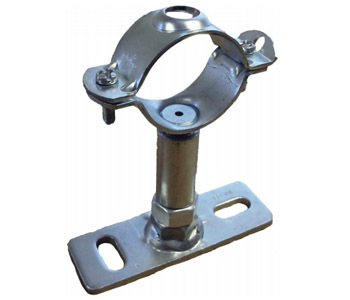 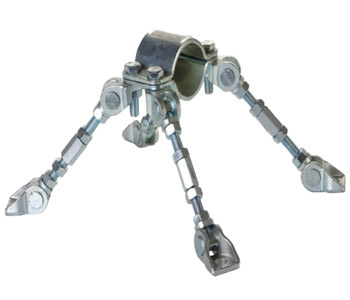 Pipework anchors & guides are designed to accommodate the forces and provide the restraints to control the movements generated by thermal expansion. 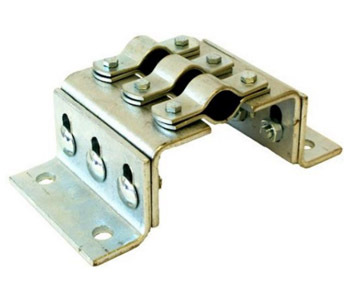 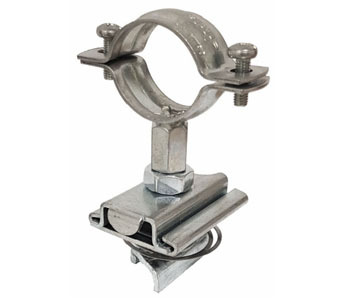 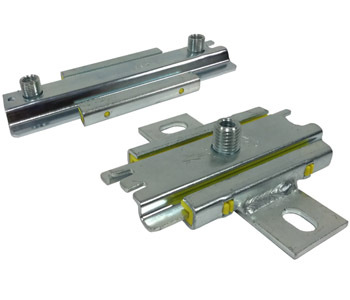 They are designed to complement VIP expansion joints ensuring the prefect engineered design. 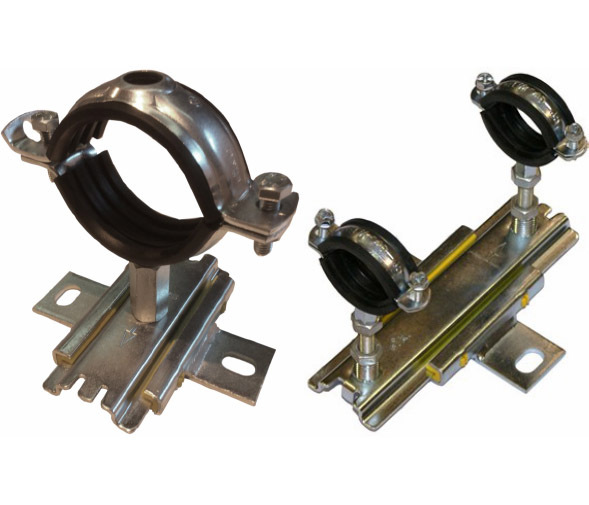 With our vast knowledge of expansion Joints and the loads they impose on pipework system we are able to provide a solution that best suits your installation and budget.